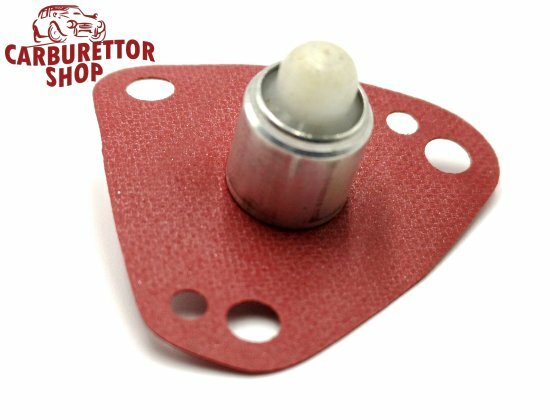 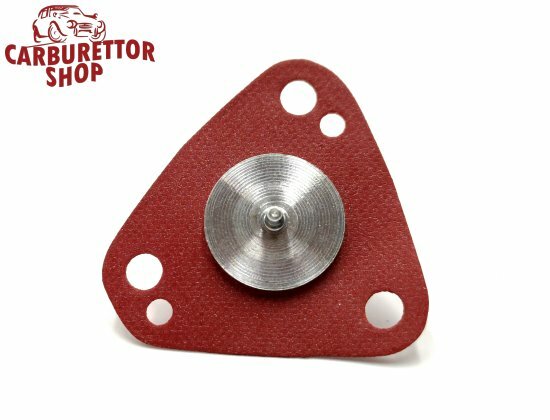 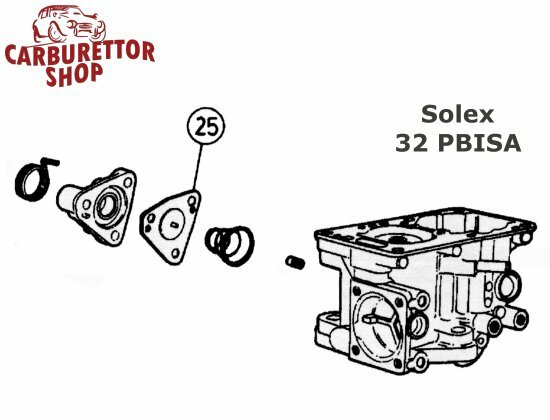 Part-Load Enrichment Diaphragm Solex 32 PBISA carburetors as used on, amongst others, the Citroen Visa 1100 and Peugeot 205. 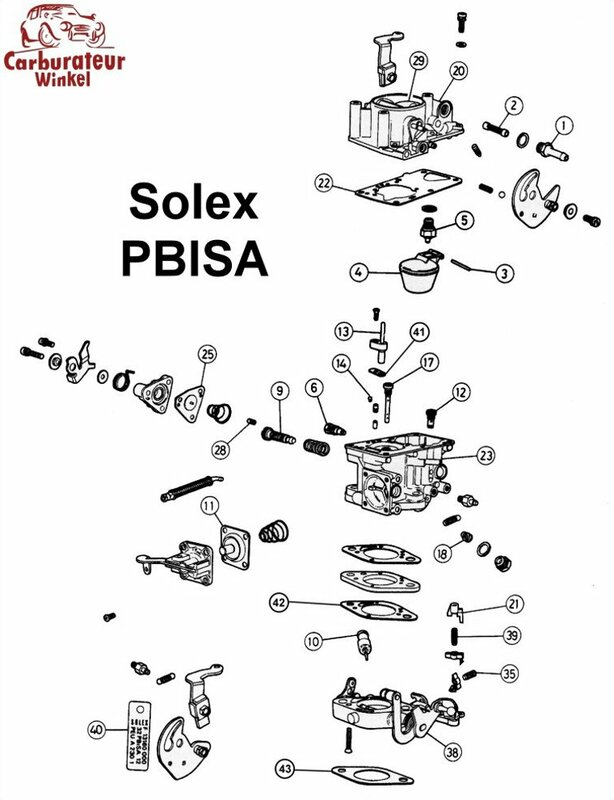 Please note that not every Solex PBISA is equipped with this diaphragm. This is item 25 in the drawing.